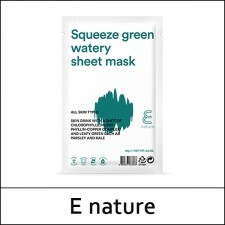 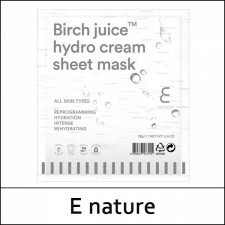 What it is A powerful UVA/UVB protection and intense hydration & correction SPF50+ PA+++ ..
What it is Formulated with Birch Juice (birch tree sap), this sheet mask will intensely moi..
What it is A highly nourishing daily cream that has a calming effect when used on sensitive or infla..
What it is The Juniper Pore Grip Bubble Cleansing Foam will deeply cleanse the skin of impurities th..
What it is If you’re prone to excess oil or enlarged pores, the Juniper Pore Grip Cle..
What it is Thick and creamy like a warm marshmallow, this cream-based cleanser creates a rich and fi..
What it is This cleansing foam assists the skin with alleviating irritation and provides the skin wi..
What it is A sherbet-type cleansing balm that melts with body heat, dissolving thick makeup and s..
What it is A gentle exfoliator that leaves the skin feeling refreshed and smooth after use. 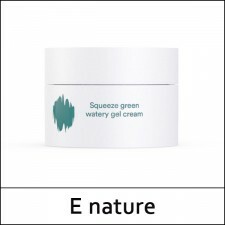 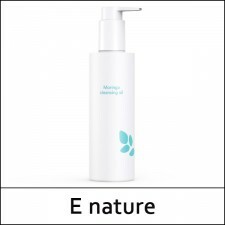 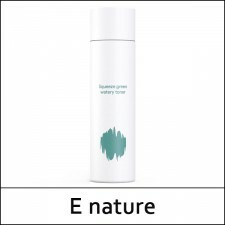 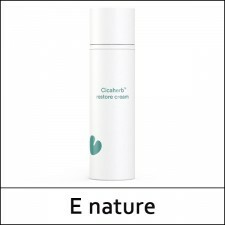 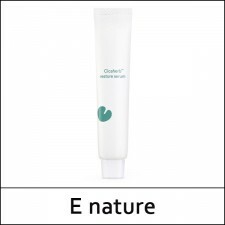 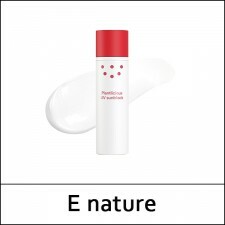 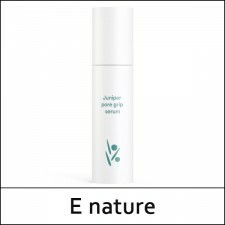 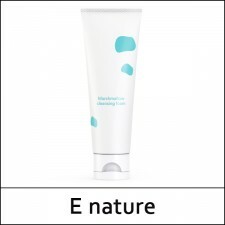 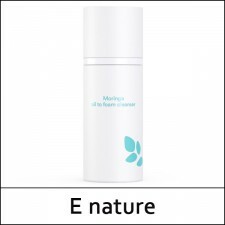 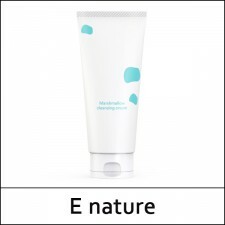 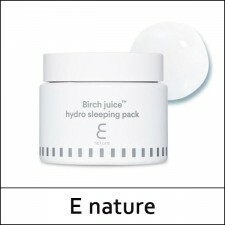 By using..
What it is Let your skin quench its thirst while you sleep with E Nature's Birch Juice ..
What it is This light yet moisturizing emulsion helps combat enlarged pores and excess oils. 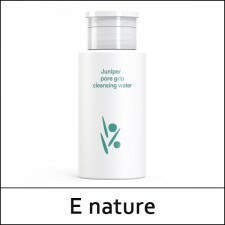 Juniper..
What it is This unique oil-to-foam cleanser has an unexpected twist. 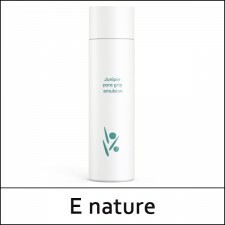 The initial oil cleans..
What it is This lightly textured oil cleanser works to provide a gentle yet deep cleanse f..
What it is Filled with incredible ingredients like juniper, yarrow, and hops extracts, this oil-mini..
What it is Packed with chlorophyll (Chlorophyllin-Copper Complex) and parsley extract, this green-ju..
What it is This serum contains the natural ingredient centella asiatica, an Asian medical herb tradi..
What it is Formulated to provide pore care and control excess sebum, this Juniper Pore Grip Serum co..
What it is A fresh, gel-based moisturizer that contains oil capsules (that look like small green spe..
What it is Filled with natural plant extracts like Chlorophyll, parsley, and kale extracts, this ton..
What it is Help adjust your skin's natural moisture levels and recover its elasticity with this ligh..